Seeking a balance between what we want and what we need is tricky. That’s why Get Organized LA approaches all lifestyle improvement projects with humor, honesty, tough love, and foolproof strategies that yield immediate results for a more productive and enjoyable living space. With over a decade of decluttering experience, I understand that your home is your haven. I work with you to best design, display, and categorize every item in your home. Here are some of the expert home organizing services that I offer, simply click on them to read more details. Seeing and understanding your space allows me to brainstorm home organization solutions in real-time. I’ll create a user-friendly, stress-reducing visual roadmap of what’s to come. Time to dive in. This is the storm before the calm. Piles get clutter out into the open and ready for organization. With my field-tested organizing solutions, I’ll help you watch the stuff you don’t need or want walk out the door. There are a lot of options for getting rid of purged items. Get Organized LA does everything possible to avoid landfills. Recycling, donating, or selling your items to make you some money are just a few of the additional services offered. At the end of each session, all purged items will be removed from your home. There’s a place for everything. 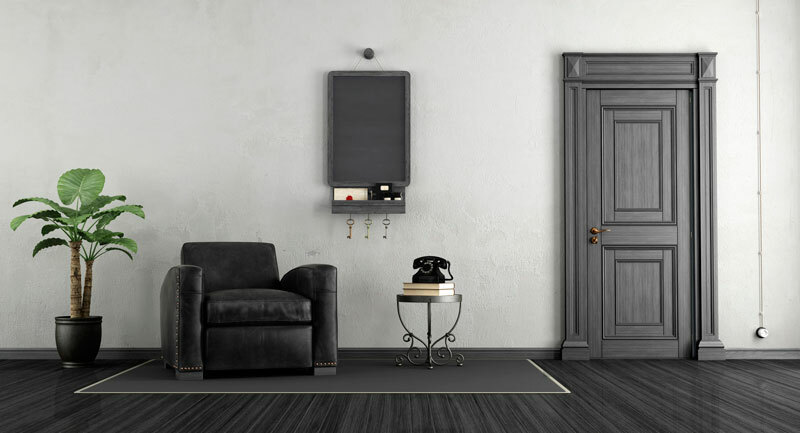 With your lifestyle in mind, we’ll find a labeled home for everything that stays. Get Organized LA is a walking organization product catalog and I offer an array of additional services. 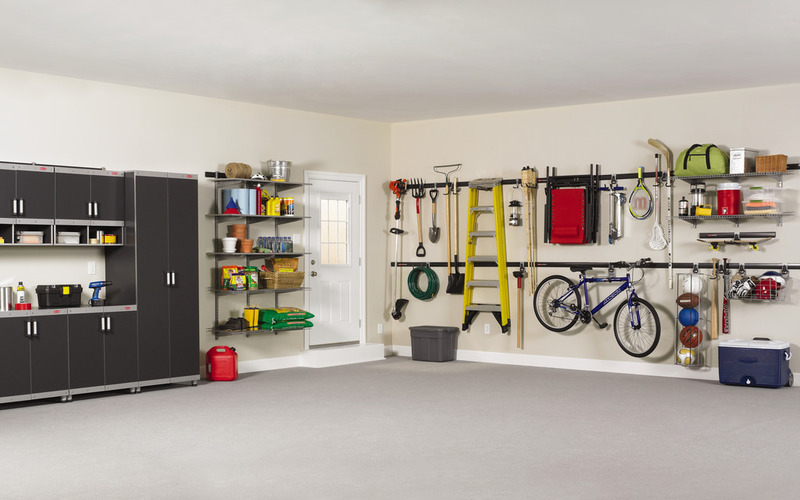 With your unique storage needs and tastes mind, I’ll find the best organizing solutions for you; via in-store shopping, online buying assistance, or both. Refurbish. Build. Fix. I show up with my tools and get to work. As an experienced craftsman, my skills are available to you. I can fix existing furnishings and help with any furniture that requires assembly. 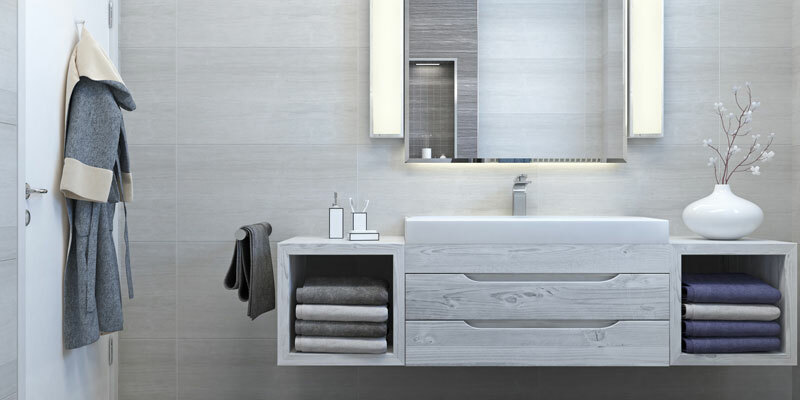 Providing customized organization solutions for bathrooms, Get Organized LA knows that an organized bathroom means you have more time to get your hair just right. Ditch the piles on chairs or forgotten bins under your bed, everything has an organized place and I’ll teach you how to effortlessly keep it that way. With Get Organized LA, there’s no reason you shouldn’t love your bedroom. 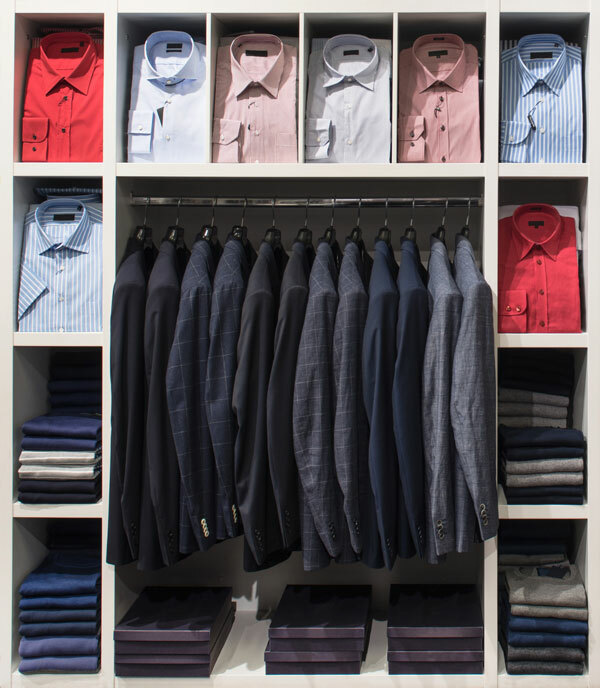 Did you know we wear 20% of the clothes we own 80% of the time (NAPO). With over a 20 years of expert decluttering experience in Southern California, I’ll help you decide what to discard and what to keep. It’s time to donate those shirts you haven’t worn since high school. Can’t fit your car inside your garage? Don’t worry, Get Organized LA is here to help with some organization solutions. From ditching your broken sports equipment to creating a home gym, I’ll help you purge, sell, and donate items that have long been forgotten. It can be hard to focus on work in the comfort of your own home, unless you have an organized desk and no distractions in your office. Hiring a professional office organizer to assist in decluttering your home office can save you time, money, and reduce stress. Let’s make your basement office feel like a penthouse corner office. Unopened mail? Lost keys? No place to put your bag? I can change that. Providing custom organizing solutions for your home isn’t just about purging the old, it also means creating productive spaces that help make your life more efficient, organized, and enjoyable. I. Love. Toys. 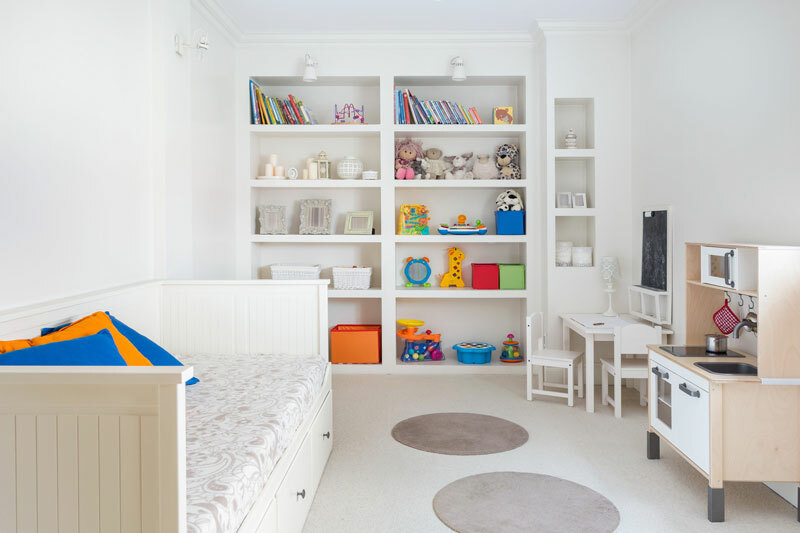 Creating organized and fun play spaces for children is one of my specialties. I’m a dad and a kid at heart. Servicing the greater Los Angeles area, San Diego, and San Francisco, Get Organized LA provides expert organizational services for households with kids. Are you a chef or an order-in expert? Either way, let’s organize. 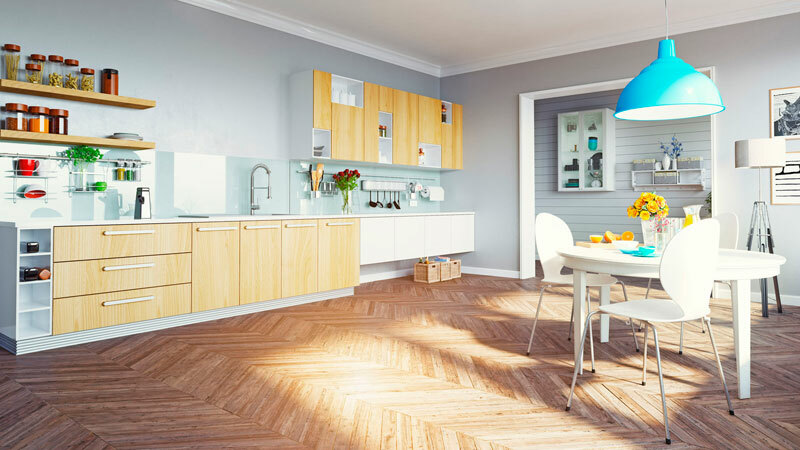 As a professional organizer I understand that the kitchen is the heart of your home and should combine form and function. Let’s find a place for your pots and wrangle your scattered plastic containers. It’s time to upgrade your eating experience. Everyone sees your living room, and there’s no reason your guests shouldn’t love what they see. Having helped tons of homes become more comfortable and organized, I understand that you want to be cozy in your own home. 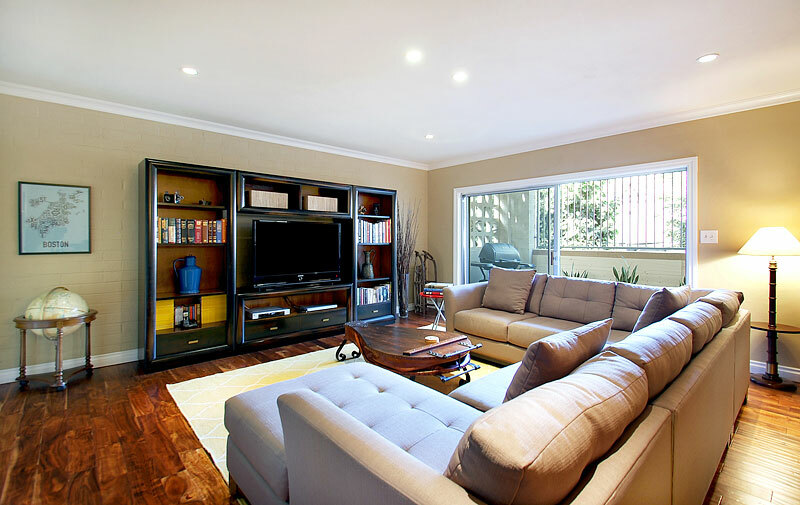 Get Organized LA declutters and designs so you can feel great hosting parties or kicking back on your own. It’s simple, California weather is the best! 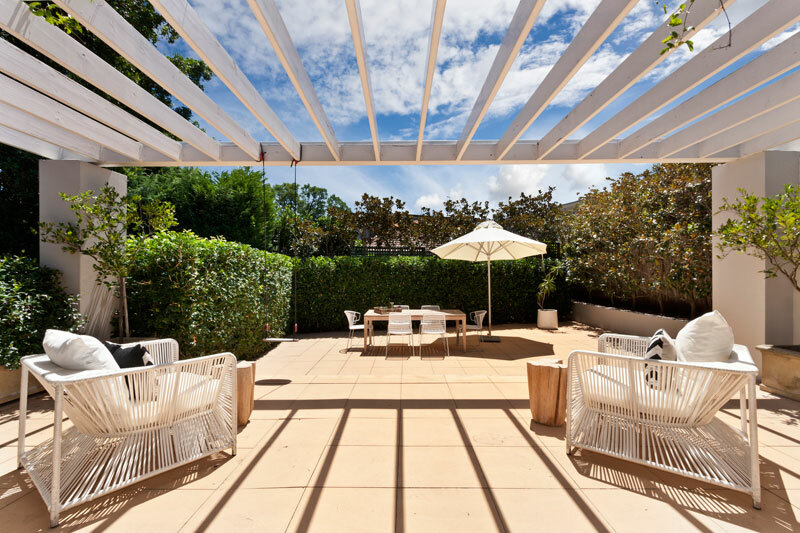 Let’s utilize that extra square footage in the sun by maximizing and prioritizing your outdoor space. Get Organized LA services the greater Los Angeles area and surrounding cities, and the spectacular blue sky is the same over every home. Get Expert Home Organizing Help Now!